When groups pray together, it’s like adding logs to the fire. This is part three of a blog series I’m calling “Small Group Fireplaces.” In Part One, I stated that small groups can be the fireplace, or the environment, where revival and transformation can occur, but it’s not the fire, or even the match. 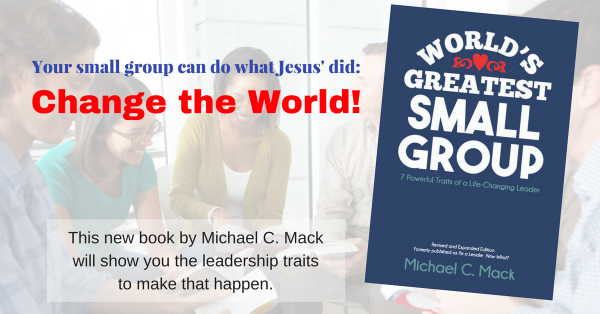 In Part Two, I began describing how your group can become this kind of environment or fireplace, The first vital principles is prayer: Leaders pray for and with group members. Today I want to share a few thoughts and ideas about group prayer. 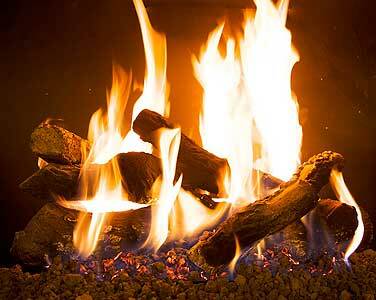 A fireplace with one log burning is warm and comfy, but if you want the fire to continue burning hot for a long time, you place more and more logs on the fire. I give special attention to prayer in meetings. I remind participants that prayer is more than just asking God for things. It is communicating our feelings and thoughts to him. I try to steer the group away from sharing surface-level requests: Aunt Mary’s sick cat, the missionaries in Botswana, a friend of a cousin whose mother is having her appendix removed. Those may be legitimate things to pray for, but group prayer has a particular purpose, which should center on the group and its mission. Keep your group prayer times creative. For instance, focus prayer times on specific needs or topics. Take a night and pray only for our families or friends at work, or spend an evening praising God for his grace or his power; use prayer times to confess sins to God and to one another (James 5:16). I know that most groups pray together, but I’ve seen lots of groups miss out on God’s transformational power in prayer. Challenge your group as you pray to ask God for things that only he can do. Then, when he does, remember to take time to thank him–with great joy!–for what he has done. Don’t be a one-log group. Get everyone involved in prayer, and watch God do what only he can do. Next Post: Group Members Pray for One Another.